Tattoos have become quite popular and frankly, some of them look great. But what about those tattoos we later regret and wish we had never had done in the first place? Before panic sets in, we have a solution for you! Our laser tattoo removal treatment is available to everyone. Anyone can receive treatments with our Astanza Duality tattoo removal laser system. 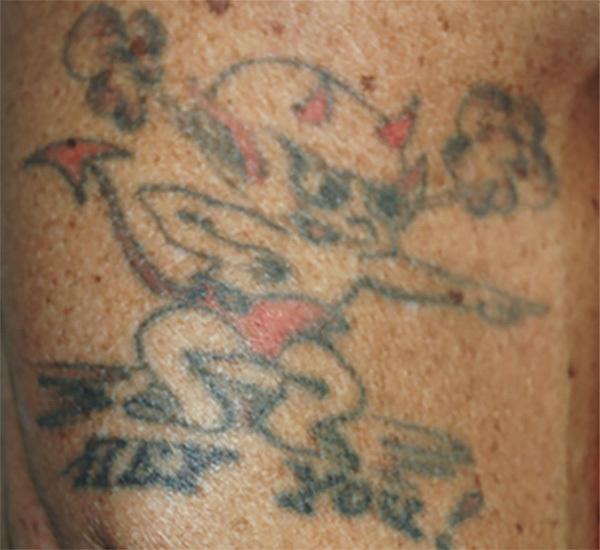 Patients with tattoos that have been ineffectively removed by other treatments may respond well to Astanza laser therapy. However, you will not be a good candidate if your prior treatment caused skin damage or excessive scarring. 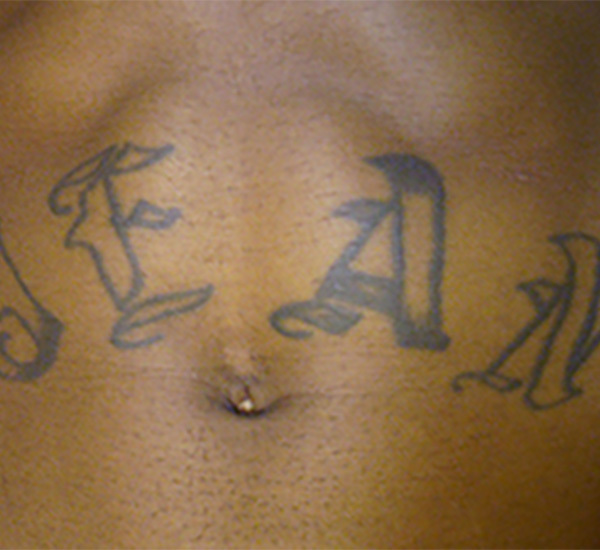 Don’t believe what you have heard, laser tattoo removal doesn’t have to be scary or complicated. At Magnolia Medical & Aesthetics San Antonio, we marry industry-leading laser technology with straight-forward experience to help you achieve that fresh start that you’re looking for. This advanced technology uses a specially configured combination of Nd:Yag laser wavelengths to target different ink colours and even works on dark inks including black, green, blue and purple. The high intensity laser light beam works beneath the skin’s surface to break down the ink particles which create the pigmentation. Once the ink particles have been broken down, they are small enough to be naturally expelled by the body’s own metabolic processes. Results are not instant, it takes a few treatments for full results; but tattoos do fade with each successive treatment sessions. 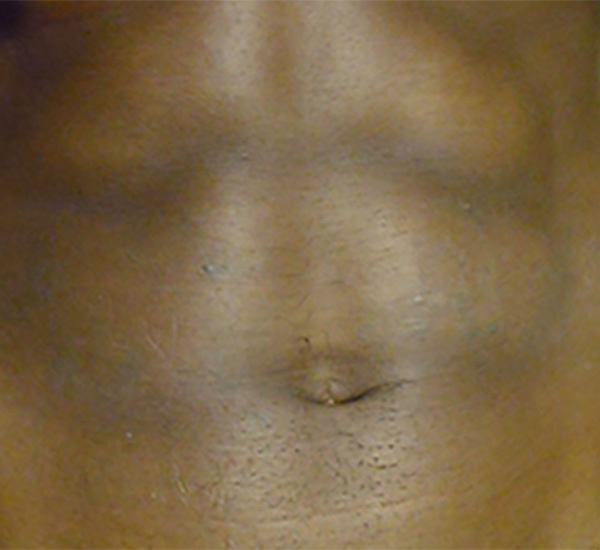 It's not unusual for the body to take over a year to completely eliminate ink. To allow the skin enough time to heal between treatments and the body's immune system to flush away ink, we recommend a minimum of 6 weeks between laser sessions – and 8 weeks for darker complexions. Laser tattoo removal typically does involve some level of pain. Common descriptions include the sensation of a rubber band snapping against the skin. Basically, it's uncomfortable, bearable. If the tattoo already features scarring, expect that to remain. 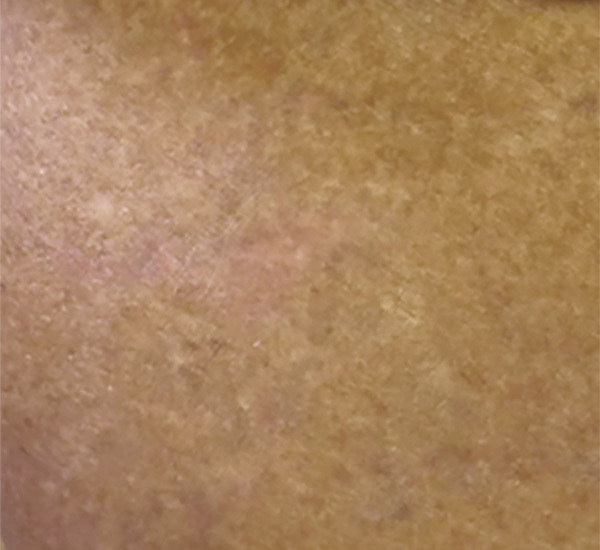 When the proper patient aftercare is adhered to, it's very uncommon for a patient to scar from a Q-switched laser treatment. Depending on the size and treatment area, it can cost $75-$600 per treatment. Typically, a full sleeve would be $600, four leaf clover $75. Each tattoo is unique and different. Schedule your free consult today to find out how you can start your journey to having your tattoo erased.